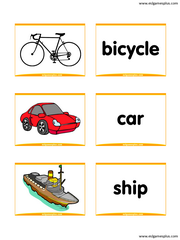 This ESL Crocodile and Pirate Board Games are two of the same concept that will help you practice just about any English language skill you want to practice. 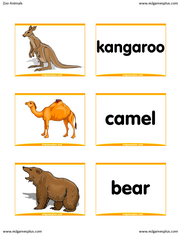 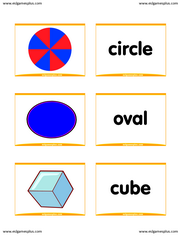 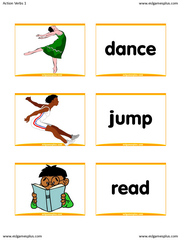 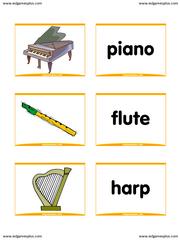 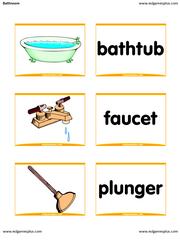 On this page we will show you how to pactice and teach vocabulary with these games. 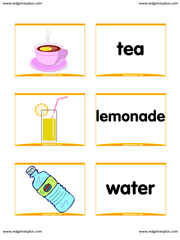 After that, you will have ideas for using them in your ESL Lesson Plans. 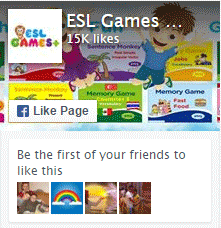 These games are also eco-friendly because you will only download the board once. 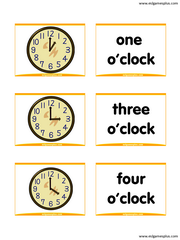 You can resuse as many times as you want. 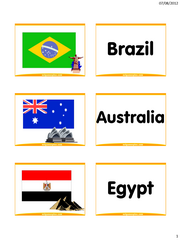 So download, print out, and laminate the board game for future use. 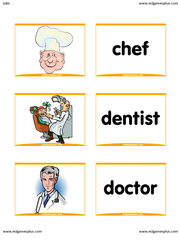 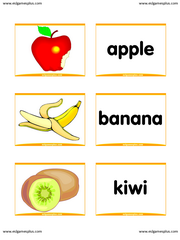 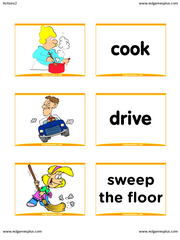 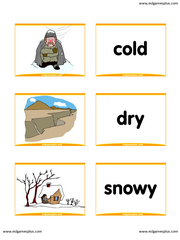 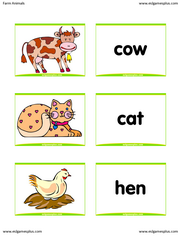 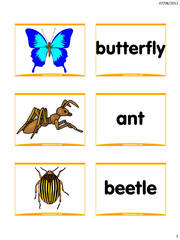 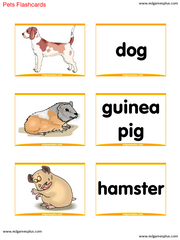 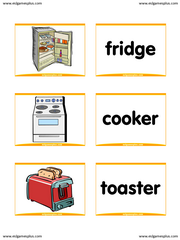 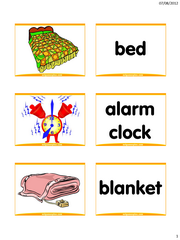 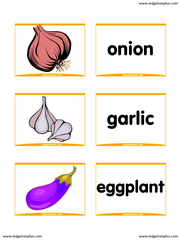 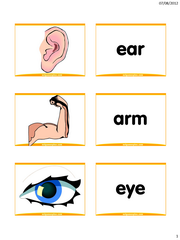 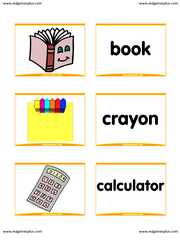 First, download and print out any vocabulary cards you want to practice. 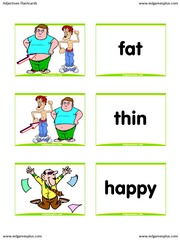 Cut out the cards, shuffle them and when playing, put them face down. 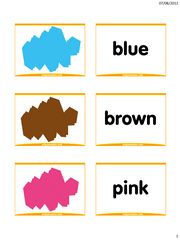 You will also need dice and chips, depending on the number of players. 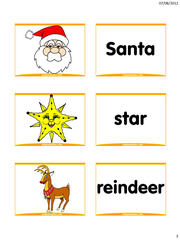 Players roll the dice, land on a space and flip a card. 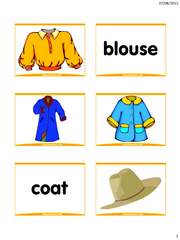 The player says the word, makes a sentence with it or gives a related word – just about anything you want learners to practice. 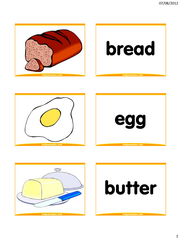 You can even make your own cards easily.